Star Trek is full of guys who are way more powerful than you or I or Kirk. And, I'm not talking about the regular super characters. Yes, Spock, Data, Troi, Odo, and Tuvok all qualify as extra-super-special in our world but, in the world of Trek, it takes some outside influence. Starfleet crews are constantly running up against immensely powerful alien peoples but, sometimes, one of their own exceeds the boundaries of their species and starts acting like some kind of freaked out super hero. 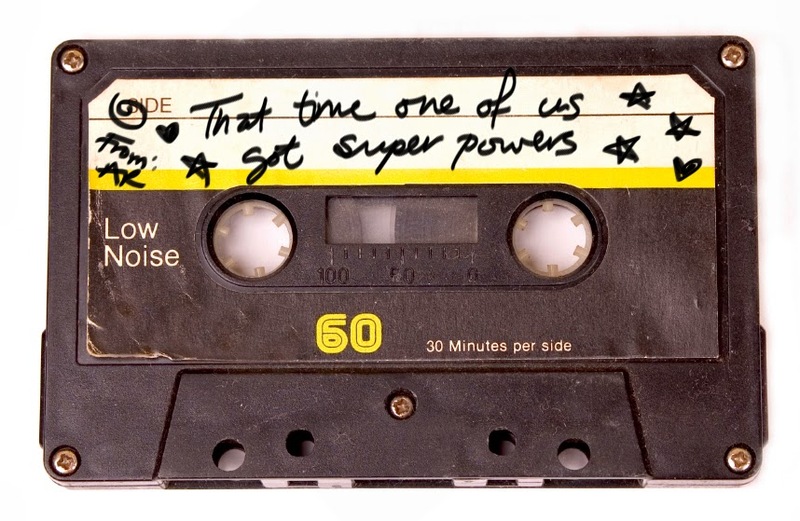 It happens enough that I actually managed to pull together a super power-themed mix tape just for you. Before Sulu became helmsman there was Gary Mitchell. He just sitting around on the bridge, minding his own business, thinking about all the good times he and Kirk had had in the past, and insulting pretty ladies who don't so much want to get with him when he's struck (along with said pretty lady) by a crazy electric pulse. When he wakes up he has god-like powers and killer silver eyes. Spock's super worried about the whole thing but Kirk thinks his old chum will probably come around and stop acting like a jerk. Of course, we know how these things go. Q shows up to stir the pot and dolls out some profound power to a beardless Riker. To say he's happy about it is a bit of an understatement. 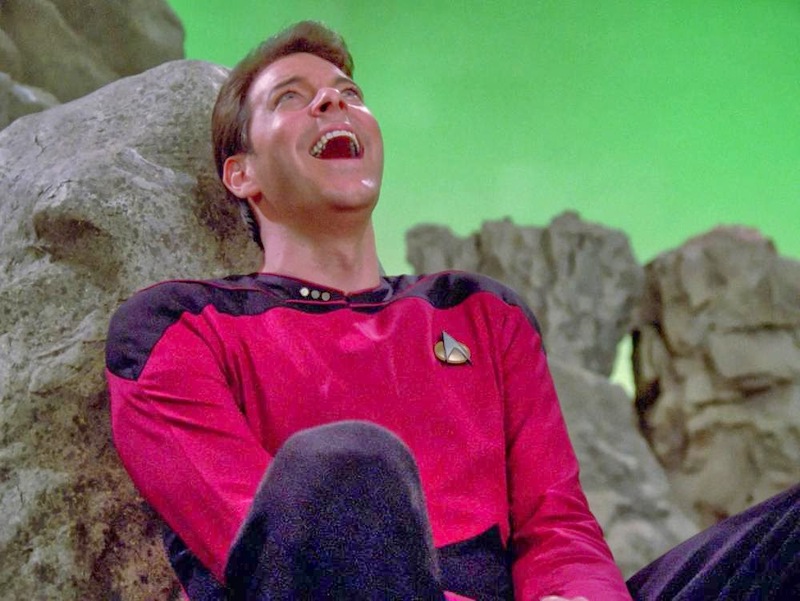 Actually, Riker doesn't (who knows why) want Q's awesome-as-hell superpowers at first but eventually warms to them. He starts saving lives willy nilly, giving out his own (also inexplicably unwanted) gifts, and acting pretty much exactly like Q. Bonus Points: There's a nice long scene here wherein Picard and Q discuss one of the best soliloquies in Shakespeare when Q reads "What a piece of work is man..."from Hamlet. Kes was always a somewhat strange character. Her species only lives about seven years and she came aboard already with some psychic gifts in tow. However, it wasn't until she met up with some renegade Okampans out in the Delta Quadrant that she began to truly hone her gifts. Unfortunately, she realizes in "Cold Fire" that, along with the excessive power, she also has some rather dark impulses. Kirk's crew come upon a planet peopled by a small group of jerks with ridiculous powers who like to live like Greek gods and order everyone else around. Not surprisingly, after several hundred years of TV-less habitation, they decide they want to keep the Enterprise folks around as playthings. Between Spock, McCoy and Kirk, they figure out how to give themselves super powers so they can fight back. Bonus Points: This one features American TV's first interracial kiss-- the famous Kirk/Uhura liplock. 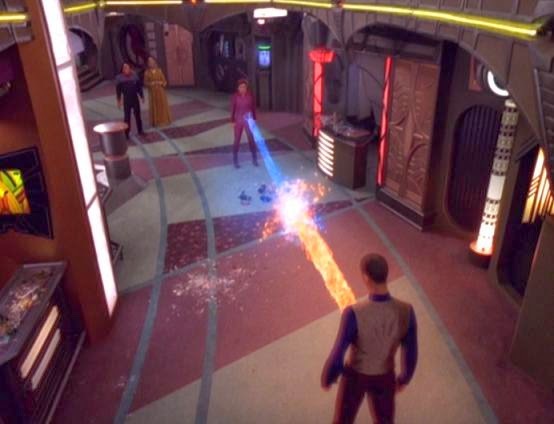 I know Odo is basically a superhero 24-7 and Ben Sisko is practically a god but, for regular people like Kira and Jake, days pass without them having to worry about wielding mighty power for good or evil--until the prophets and pah-wraiths decide to have it out on the commissary. 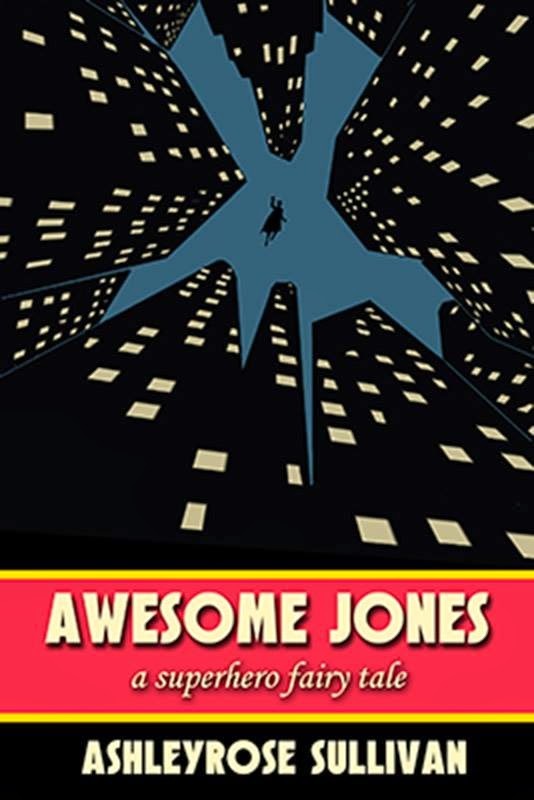 A prophet takes charge of Kira's body while Jake is inhabited by an evil Pah-Wraith and what ensues is a cross between Marvel and Harry Potter. After Barclay comes in contact with an alien probe, he wakes up in sickbay feeling a little super power-ey. He soon displays heightened intelligence, ability, and confidence. And, unlike the rest of the schmucks on this list, he's not only not asking questions, he's freaking thrilled. "I've finally become the person I've always wanted to be. Do we have to ask why?" 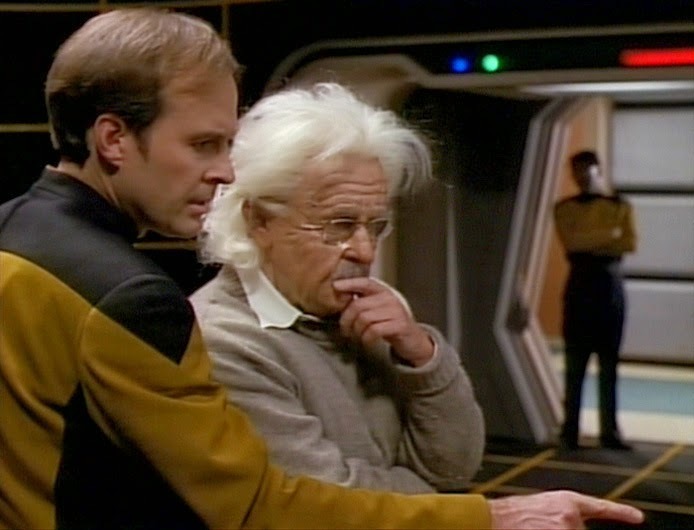 I wrote an entire post about this episode, my ongoing appreciation of Barclay, and my own wish for superpowers last year so I won't tread over all that stuff again. Suffice it to say, I love this one and it perfectly rounds out this mix tape. This is a pretty big deal for me. This book has been a long time in the making and, in just about a week, it will be available for purchase! Check out Seventh Star's press release for more information. Thanks, Aradia! I'm so excited!